3.37 X 2.5 X 10.87"
3.37 X 2.5 X 7.75"
3.5 X 2.75 X 10.25"
Custom printed window stand up pouches are the perfect way for you to add a little bit of style and flair to your company's packaging, and the window allows customers to have a little peak into what is inside the bag. 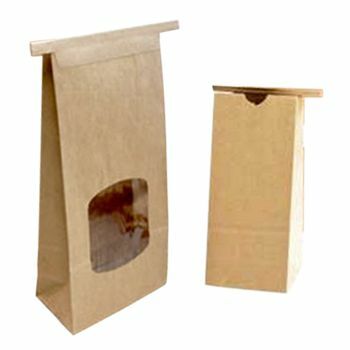 Whether you are looking to purchase window stand up pouches to house your delicious chocolate candies or you are trying to showcase your delectable cookies, customized pouches are a great way for you to get your customers attention. 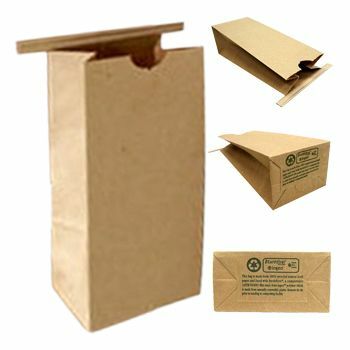 Your source for Window Stand Up Pouches and Standup Pouches & Vacuum Pouches.